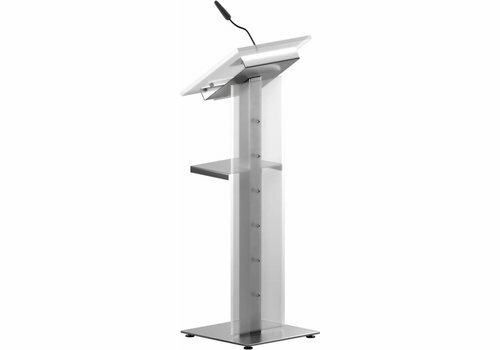 Brushed stainless steel glass tray for lecterns, on which you can place a glass. 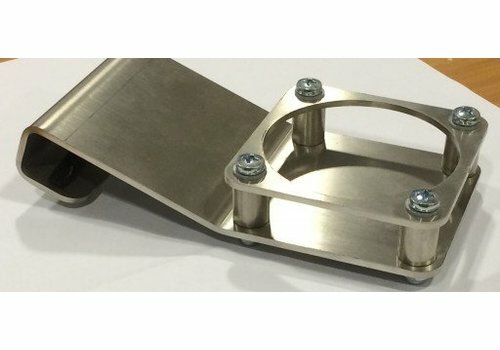 The tumbler holder is placed on the sloping surface of the rostrum and provides a horizontal plane. 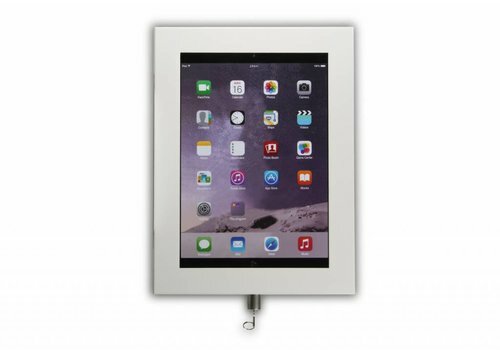 Universal holder suitable for all brands of tablets between 12-13". Available in white, black, stainless steel and grey. 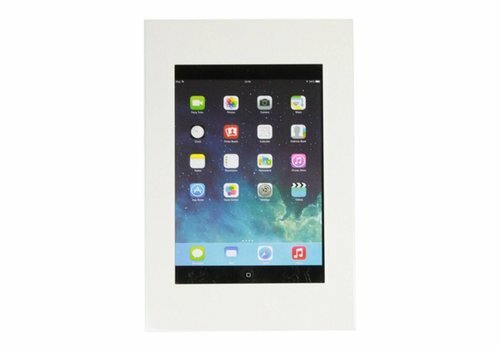 Universal holder suitable for all brands of tablets between 9-11". Available in white, black, stainless steel and grey.